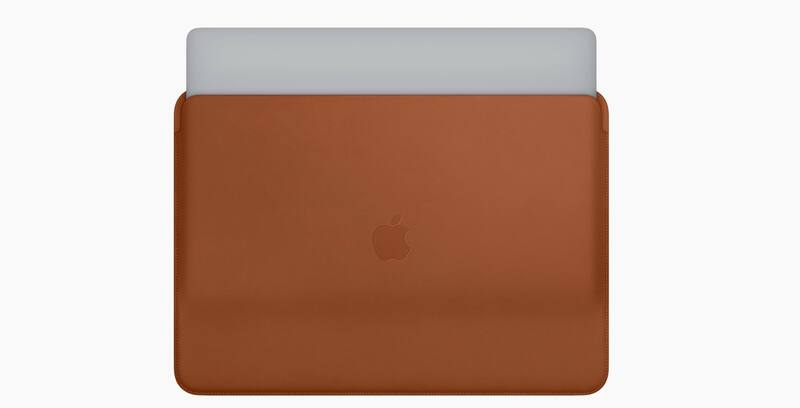 With the announcement of its refreshed MacBook Pro models, Apple unveiled a new leather sleeve that it says is a “perfect complement” to the new laptop. “Designed with high-quality leather and a soft microfiber lining for extra protection, the sleeves are a perfect complement to MacBook Pro for users on the go,” said Apple in statement to MobileSyrup. As for the cost, Canadian pricing is $239 CAD for the 13-inch, while the 15-inch is priced at $269. Both can be purchased online now through Apple’s website.